Complete food for dogs with sensitive digestive systems. 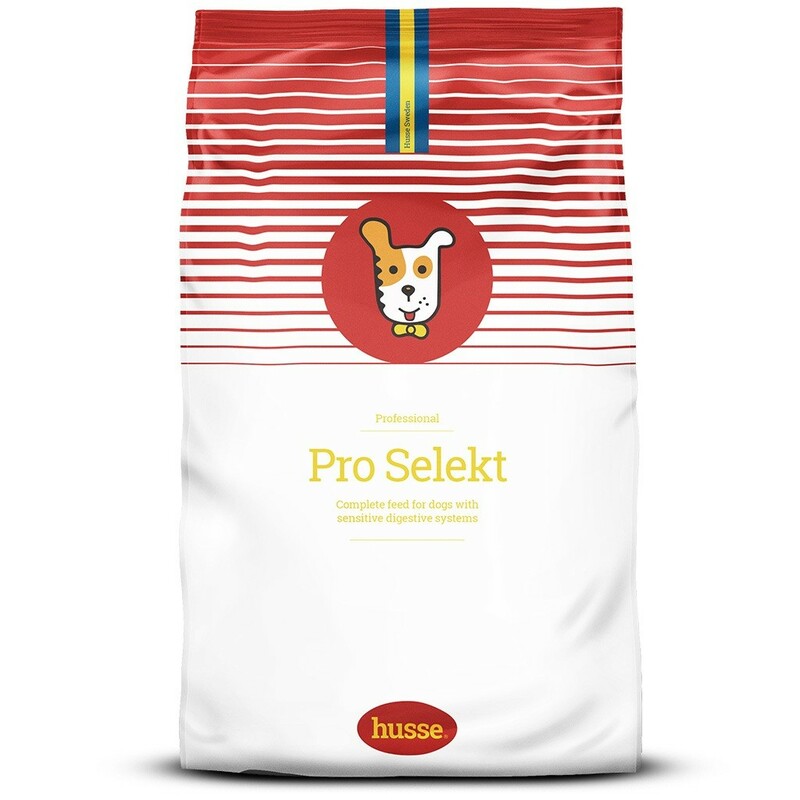 Pro Selekt is based on chicken and rice and is suitable for dogs with sensitive digestive systems. Pro Selekt is rich in animal protein. 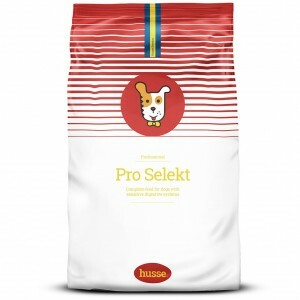 Together with other nutrients it ensures a healthy and balanced nutrition for your dog. Wheat gluten free formula – contains only gluten free grains. Chicken based – highly digestible animal protein, known for its very high biological value. High amounts of highly digestible rice. With beet fibre to stimulate intestinal activity and to optimize stool consistency. chicken, rice, corn, animal fat, beet pulp, minerals, linseed, hydrolysed animal protein, yeast.